Old steps leading to a very old door. The haberdashery is the mercer’s shop. the ornaments and works and works known as “ladies”. 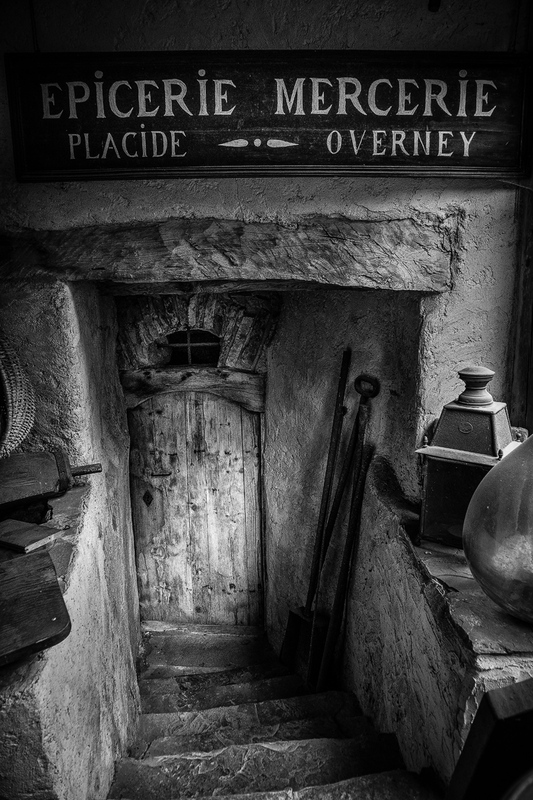 Photographs taken in the “Vieux Moulin de la Tine” in the Val d’Illiez.